The Sidebar Menu is fully customizable. This article will look at the different options to customize it. 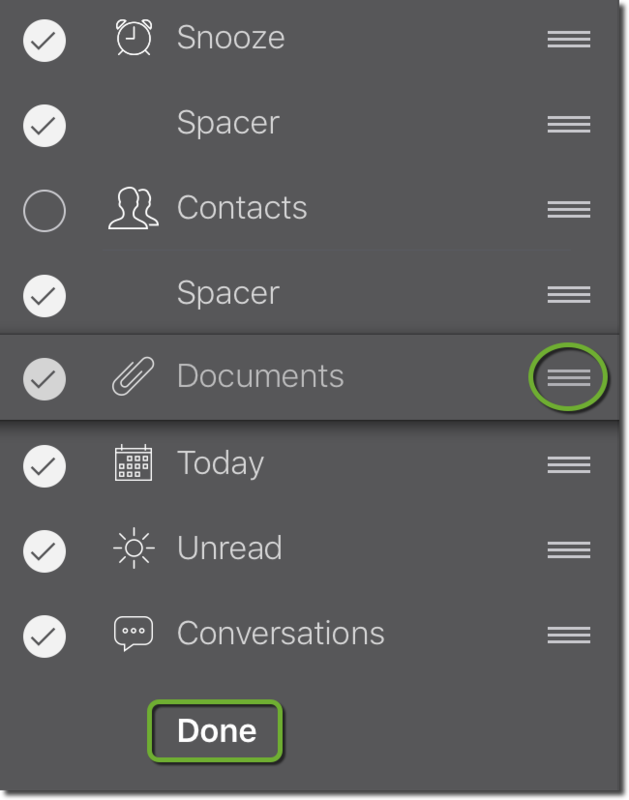 To edit the Sidebar Menu, simple click on the menu icon ≡ in the top left corner on the app, which will reveal the menu. Proceed to customize the menu by clicking on &apos;Edit&apos;. A list will display the options to customize the menu items. To enable or disable a menu item, simply tick the corresponding button on the left. An enabled item has a tick mark in the circle and a disabled item is a clear circle. Click on Done to save the changes. 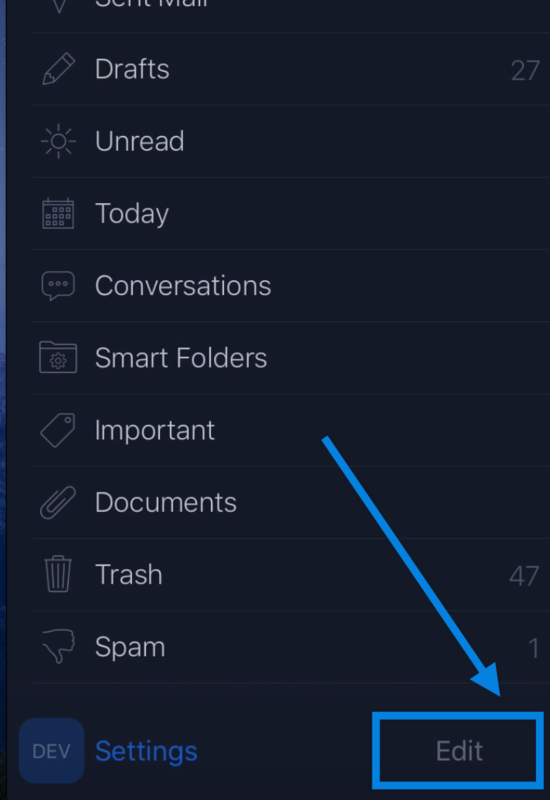 Click on &apos;Done&apos; to save the changes.